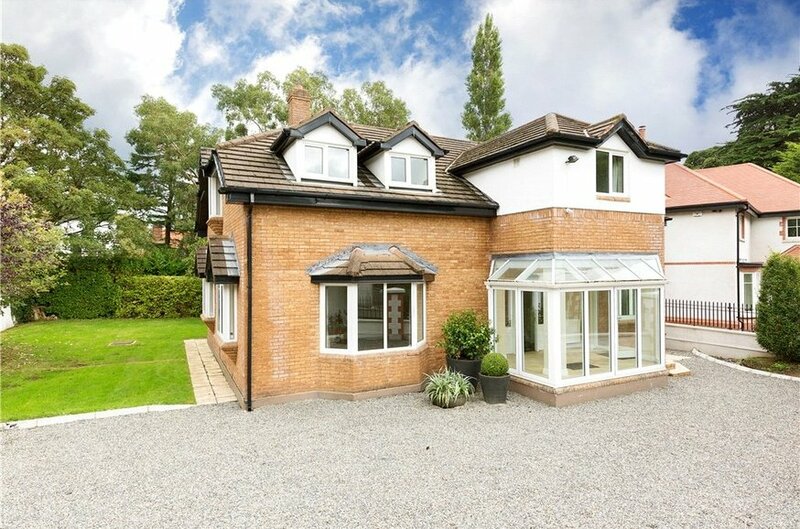 A wonderful opportunity to acquire a detached family residence in a choice location, just off Westminster Road. 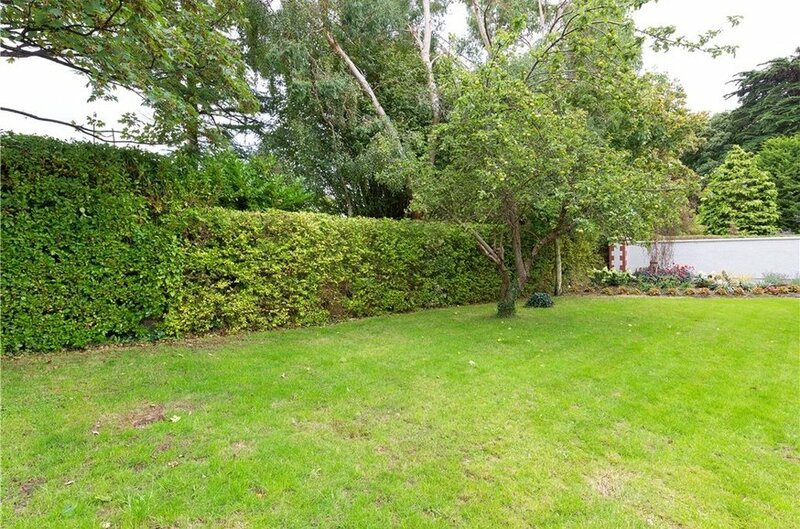 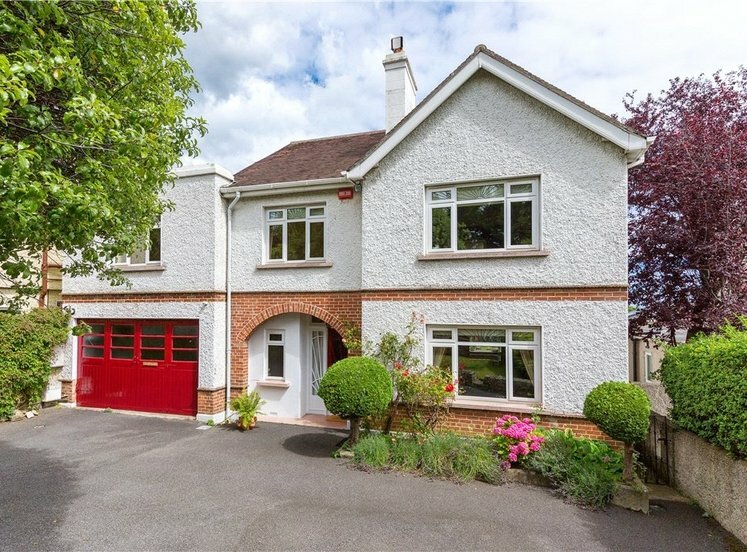 The quiet cul de sac setting offers great privacy and seclusion yet within a short walk of Foxrock Village. 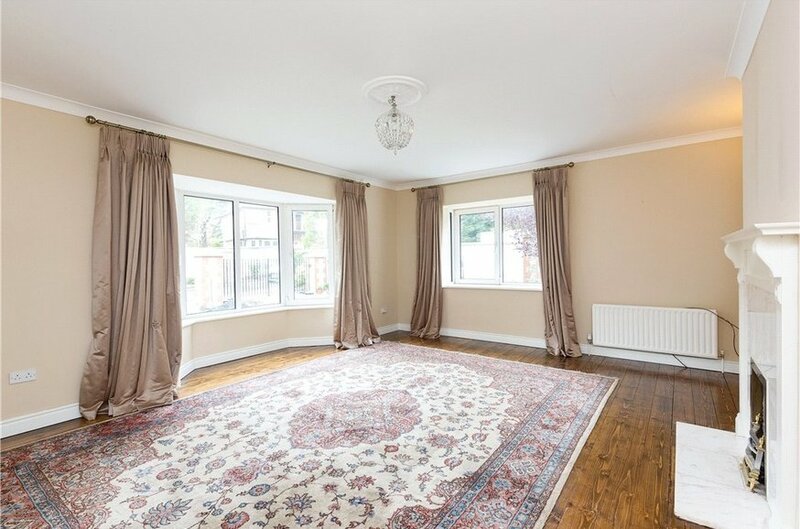 The ample living accommodation includes reception hall with living room off , drawing room, downstairs shower room and kitchen/breakfast/living room. 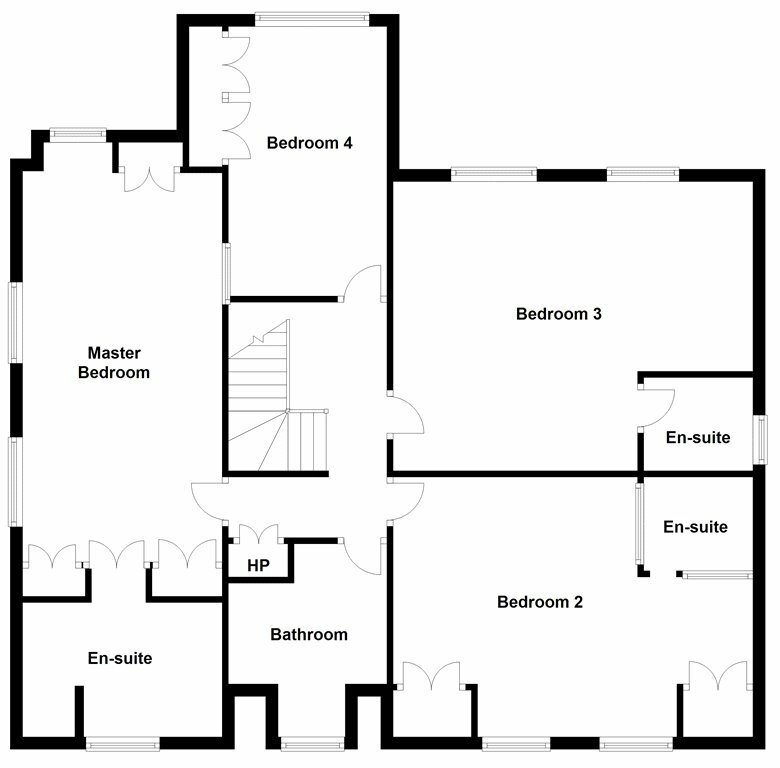 Upstairs there are four generous bedrooms, three of which are en suite together and family bathroom. 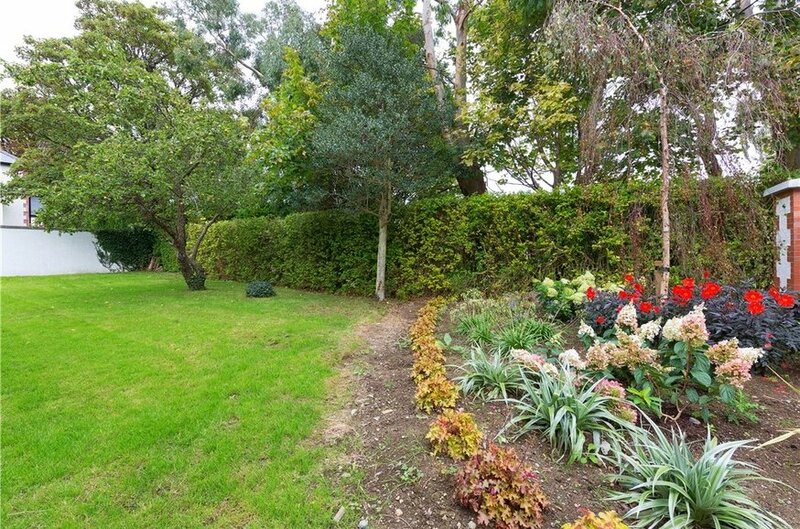 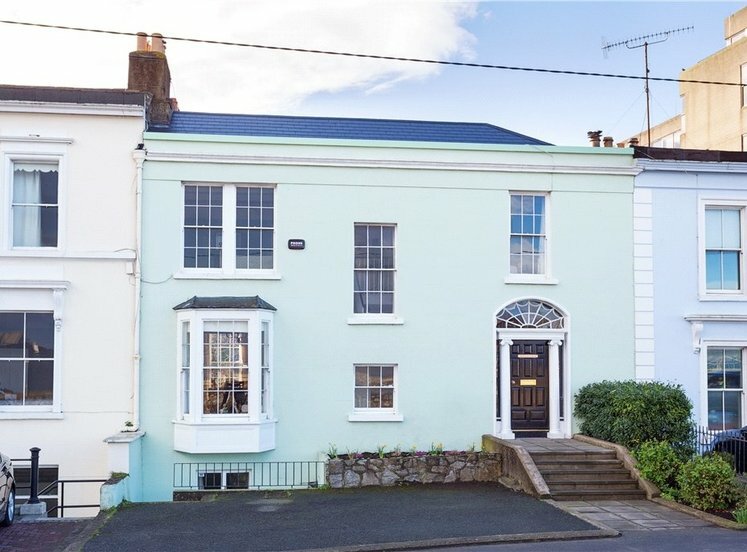 The house is well situated in a quiet cul de sac, off Westminster Road, with ample off street parking to the front behind electronic gates while to the rear the garden is laid out in lawn with an abundance of mature shrubs and hedging. 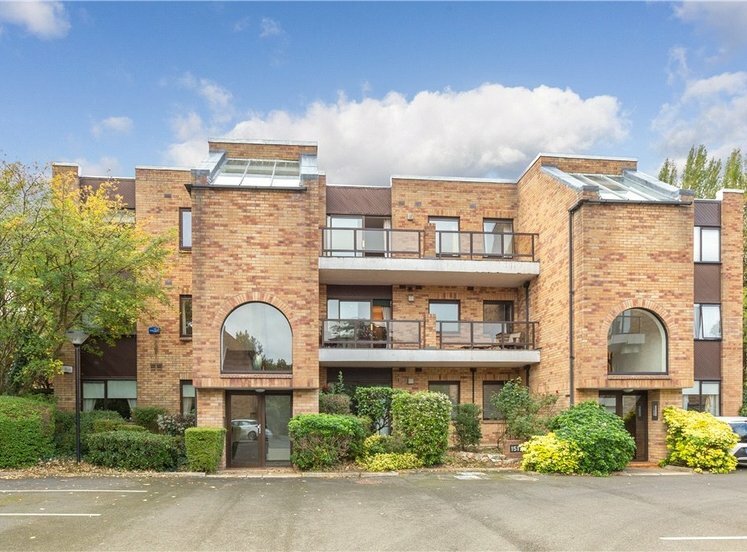 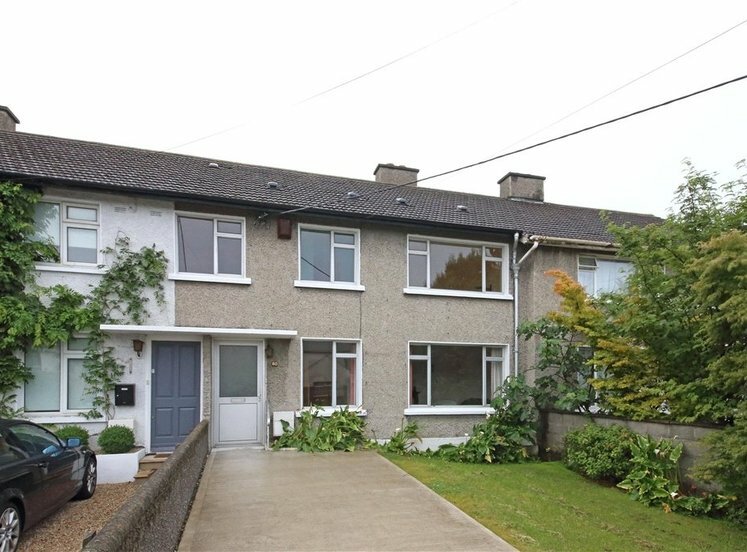 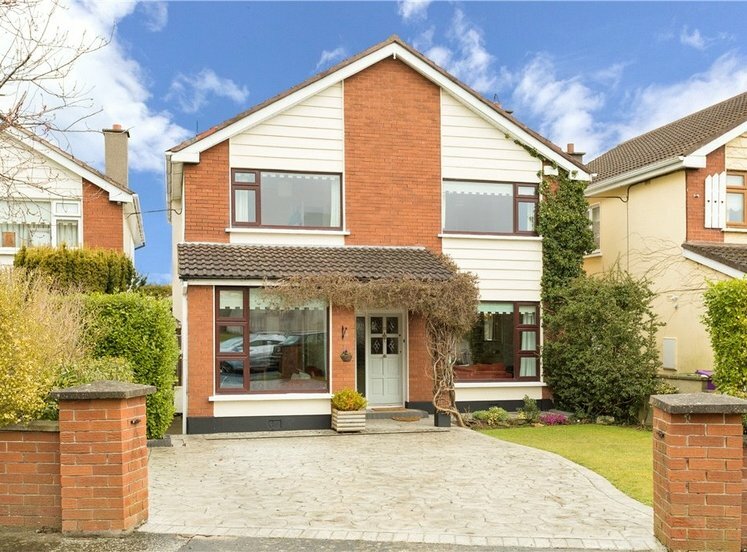 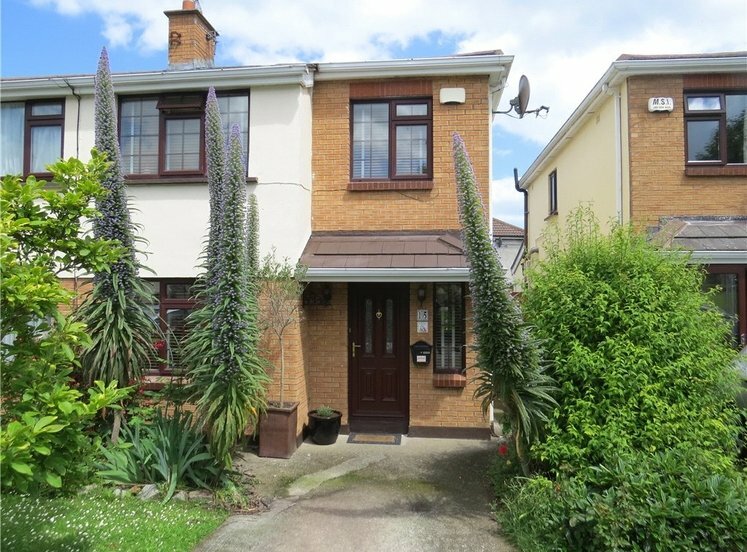 Glenstal Close is conveniently located in this well established select residential location, close to Foxrock Village, Leopardstown Racecourse, the leisure facilities of Westwood Sports Club and Carrickmines Lawn Tennis and Croquet Club. 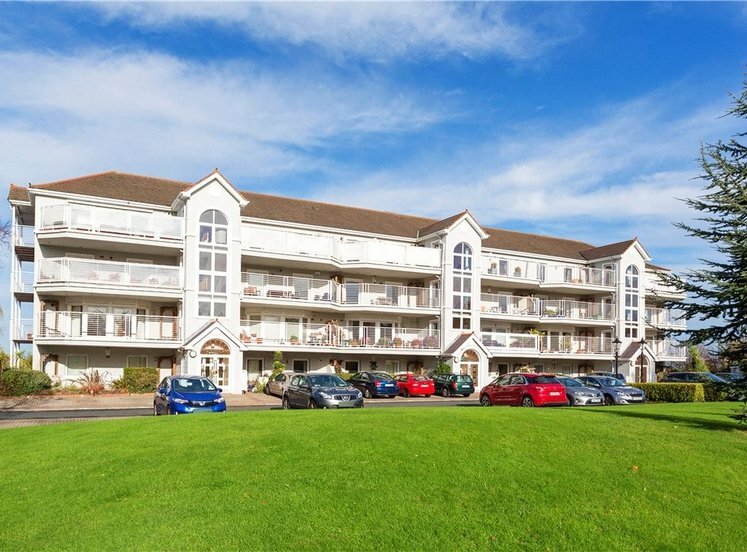 Major shopping centres at Dundrum, Blackrock, and Cornelscourt are easily accessible, and the area is close to the LUAS, N11 and direct QBC bus route to the City Centre. 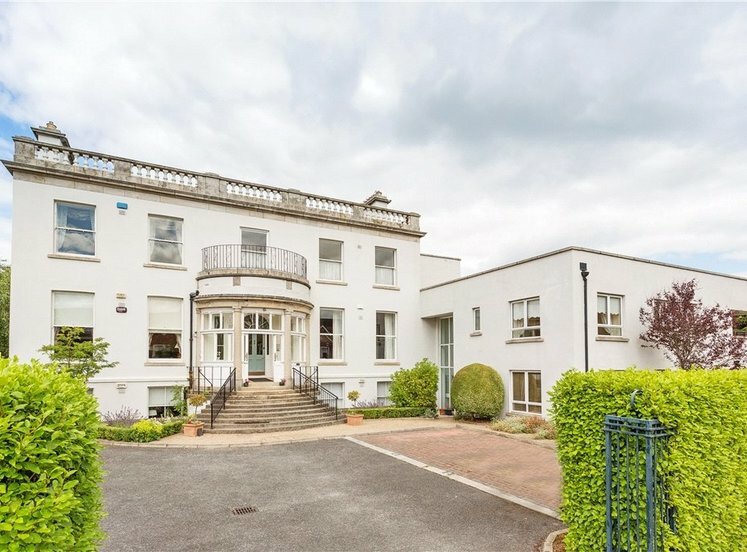 Also within close proximity are some of the country’s best known schools, UCD Belfield and Caryfort campuses and churches of many denominations. 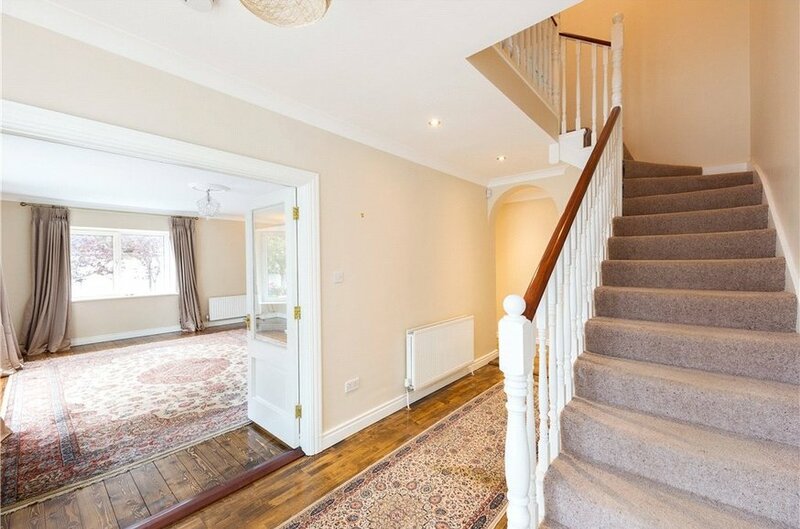 with timber flooring, ceiling coving, centre rose, attractive timber fireplace, marble surround, marble hearth and gas coal effect fire, bay window overlooking front garden. 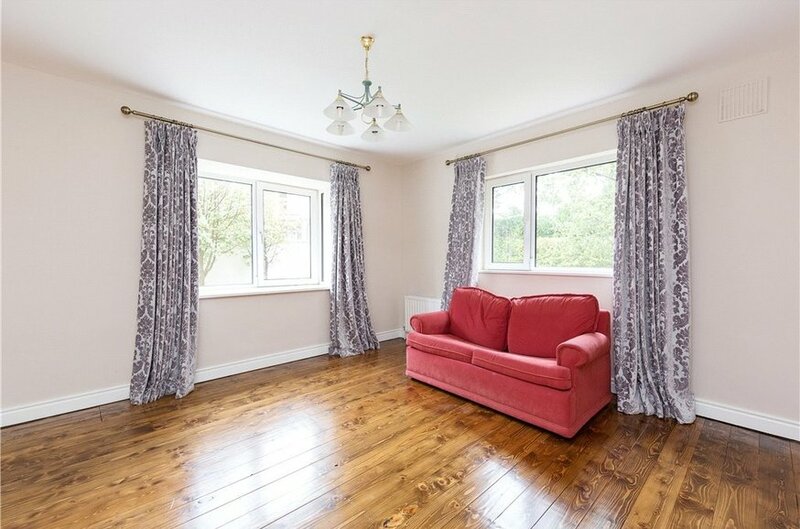 with timber flooring and windows overlooking side and rear. 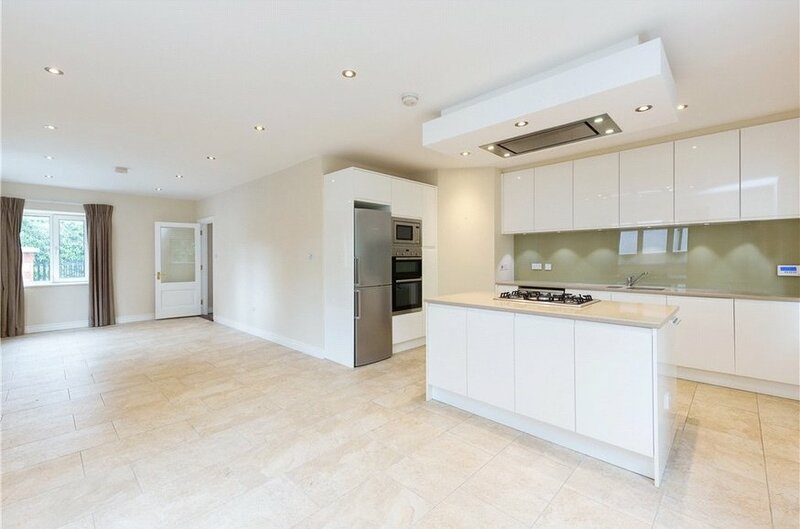 with pedestal whb, wc, shower and tiled flooring. 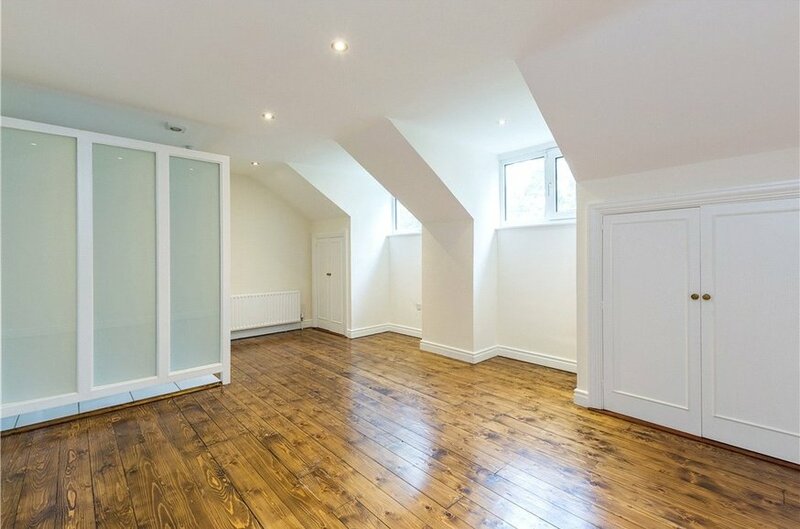 to the rear with timber flooring and under eaves storage. 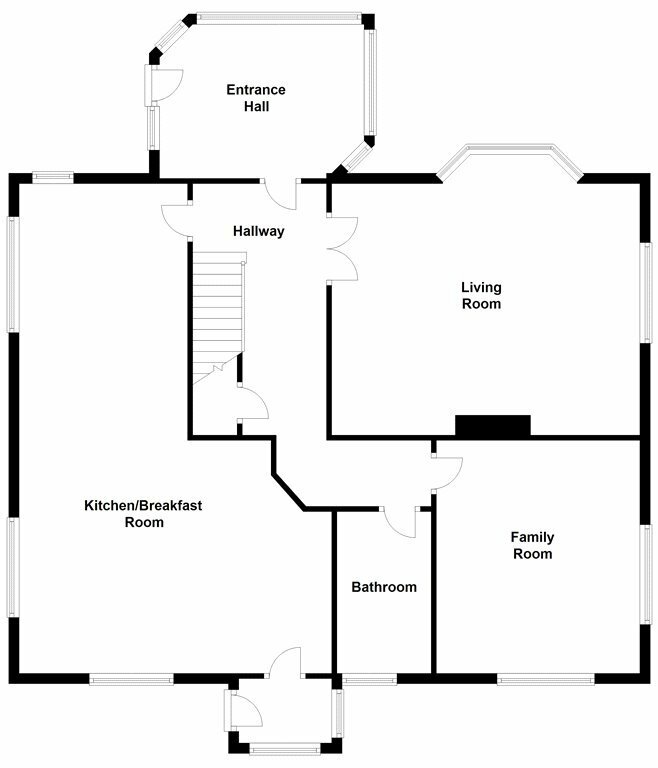 with pedestal whb, wc, and corner shower, tiled floor and part tiled walls. 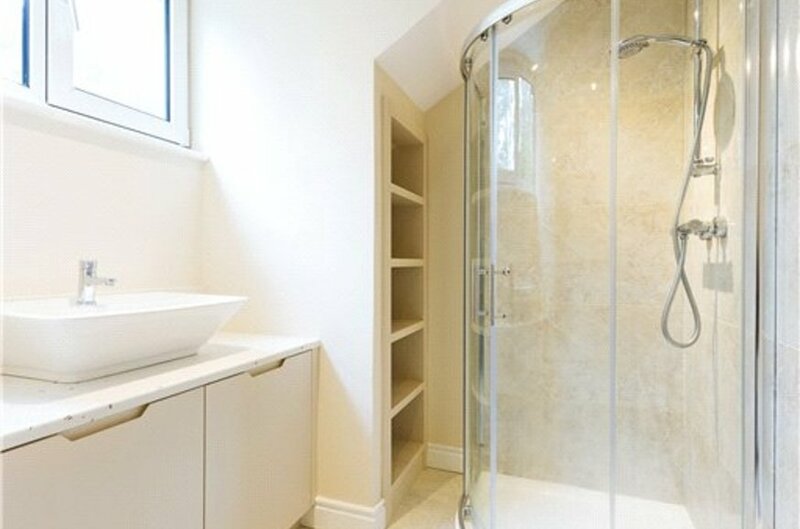 with corner shower, built in shelving, wc, whb, stone worktop and window to rear. 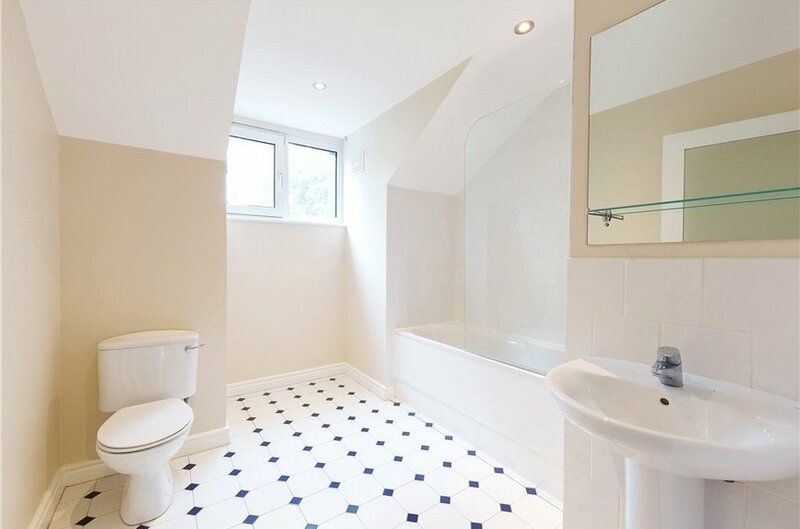 with whb, wc, corner shower, tiled floor and part tiled walls. 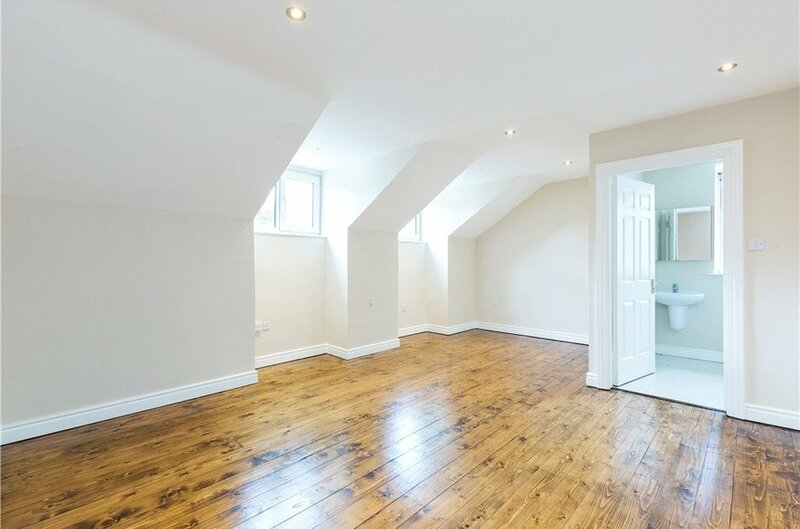 with built in wardrobes, window to front and timber flooring. 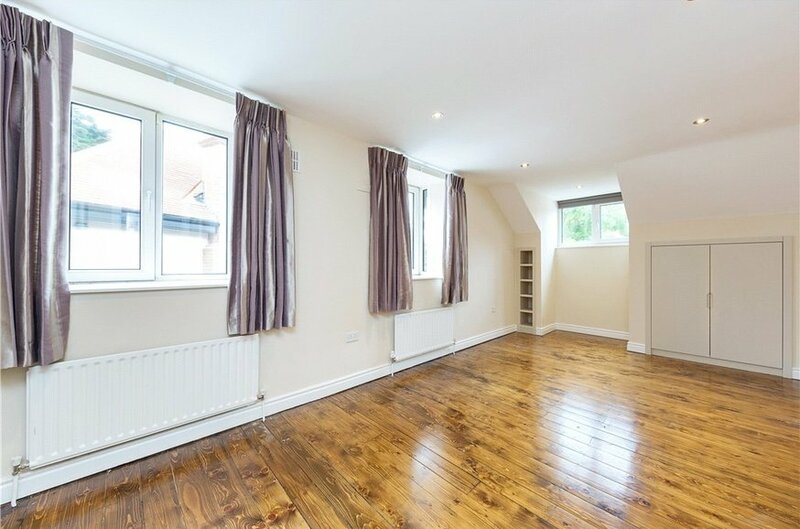 with hotpress and built in shelving.